This past weekend I had the pleasure of attending Women’s Day Together in Haliburton. Our guest speaker was Ali Matthews, award winning singer/songwriter. What a treat! Not only does this warm, wonderful woman speak about our relationship to God, she sings it. Her voice and her words have the ability to transcend us from our natural humanness to a spiritual connection with God. I was blessed by her words and her songs. We appreciated having Rick Francis, her musical partner, come with her. He travelled with extreme back pain but soldiered on to give a great performance. They both stayed at my house which blessed me even more. And just to make the weekend more complete Ali gave the message and did the music for our pastoral charge. That meant we started our drive at 8am, visited three churches lugging in and out the guitars, and finished at 12:45. Whew! I appreciate the work our pastor does even more. Her message pushed us to think about the abundance we have in our lives here in Canada. She encouraged us to think seriously about sponsoring a child from World Vision. Ali has three sponsored children herself. Fifteen little ones were sponsored during her visit to Haliburton. Doesn’t that make you smile! To top off the weekend my friend, Kimberley Payne, joined me both at the conference, where she gave a very inspired and uplifting talk about being Fit for Faith – with our bodies, and for our Sunday Marathon at the three churches. Thank you, Kimberley. One more added blessing – we attended the wedding of our pastor’s daughter. Joy and more joy to see his family and friends together to celebrate such an event. Now I have to admit that on Monday and Tuesday I didn’t do much except to recover. But the memories, love and closeness to God will remain with me always. A funny story with a God moment. During the evening after we returned from the wedding Rick, Kimberley, my hubby and I were sitting relaxing and talking when our little dog, Snowball, brought something into the room. She looked up at me and I said, “Where did you get that?” It was a set of post-it notes. I don’t even know where she found them. I put them aside on the table so she wouldn’t get them again. How great is our God! Even in the little things. Today is Sunday Stillness – others join me to link their posts about what God is teaching them. Enjoy. This entry was posted in Prayer and tagged Ali Matthews, blessings, child sponsorship, conference, Janis Cox, Kimberley Payne, Rick Francis, Sunday Stillness, Women's Day Together, World Vision on September 27, 2014 by JanisCox. This hard-bound gift book is a great resource for any praying parent. Each prayer is matched with a Scripture verse and a brief inspirational quote, and a green satin ribbon lets you mark your progress through the pages. I made a point in each prayer to include my children’s names, and when I reached the end of the book, I began again. The prayers apply to any age of child as well, and again, are customizable. For example, if a reader has a child who’s ignoring the Lord, instead of thanking God for a faith relationship, the reader could thank Him for desiring such a relationship with the child, and pray for the Holy Spirit to draw him/her. I’ve long been a fan of Roy Lessin’s verse and his devotional website, Meet Me in the Meadow. His words in these carefully-crafted prayers can aid us in regular prayer for the children (of all ages) in our lives. 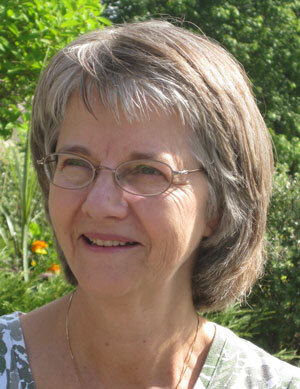 Janet writes about the tenacity of God. Her novel, Heaven’s Prey, releases November 1, 2013 from Choose NOW Publishing. You can find her on her website, Janet Sketchley. This entry was posted in Under the Cover of Prayer and tagged 60 Promises to Pray Over Your Children, blessing, blessings, character, children, community, Contributor, courage, growth, Janet Sketchley, praise, prayers for children, protection, purpose and knowing God, Roy Lessin on October 16, 2013 by Janet Sketchley. Even Snowball sees what is going on around her. Are you watching? I am on blogging holiday this week. Please read the wonderful posts and link your own as we watch what God is doing in our lives. Please feel free to link your posts if you are talking about the gifts of God. This linky will be open for one month. Check back each week and add your posts. 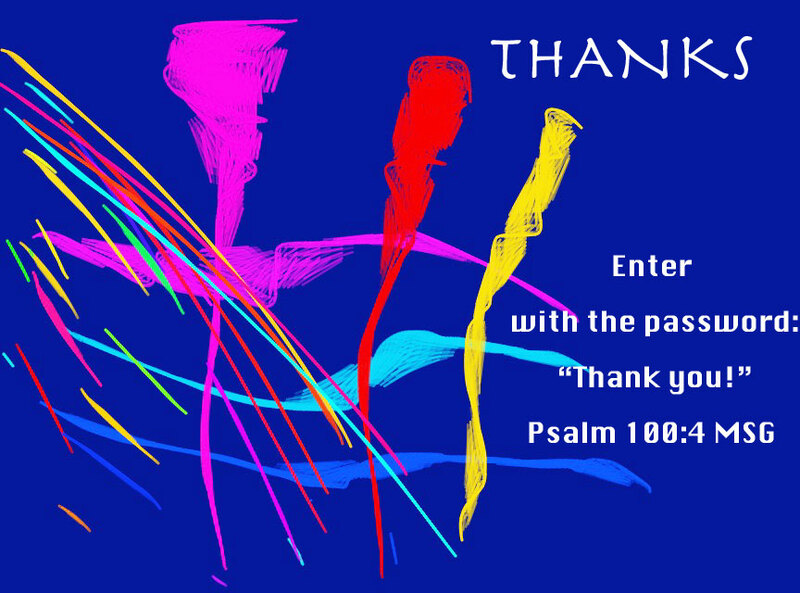 This entry was posted in Prayer and tagged aware, blessings, following Jesus, gifts, Janis Cox, links, Watchful Wednesdays on August 21, 2013 by JanisCox. I have been doing the Joy Dare since January. Although I have enjoyed it thoroughly I find it very time consuming. So I am stopping the hunt. However, I will continue to write on Wednesdays and add a few of the blessings from my week. I am calling my Wednesdays – Watchful Wednesdays. On Wednesdays I will be writing about what God is showing me – through photography, paintings, communication, the Bible, my family and everywhere else. Today I want to focus on families. Our family is getting together next week at a cottage for our yearly family retreat. This will be our 3rd summer. What an amazing blessing this is to everyone. We catch up; we play; we laugh; we tell stories; we hug; we eat… oh yes we do eat. The grandchildren play together and we watch. Children are a heritage from the Lord, offspring a reward from him (Psalm 127:3, NIV). A family is a place where principles are hammered and honed on the anvil of everyday living (Chuck Swindoll). Ultimately God will let nothing escape, every detail is under His scrutiny. So I want to watch, be aware, listen and concentrate on each moment of living. Here are some blessings from the past week. This entry was posted in Counting Gifts and tagged blessings, children, Counting Gifts, family, God, Janis Cox, Watchful Wednesdays on August 14, 2013 by JanisCox. Don’t forget to follow me by Janis Cox RSS Feed; Janis Cox on Twitter; Janis Cox on Facebook; or Janis Cox on Pinterest or email. Last week I attended a full week art course at Haliburton School of the Arts. It was called Experimental Watercolour by Kal Honey. Kal pushed us; he pulled us; he told us to stop thinking and just paint; he told us to forget about the product and just work with the process. My head is full. I want to paint but my computer calls. On Monday I did take time to play, and explore my paints. Fun. I recall a cute statement from my granddaughter while walking around our roads in early summer. “These roads look like the beach, grandma.” Our roads were still covered with winter sand. Jesus knew when His time was ending on earth. And He knew it was accomplished when He said, “It is finished”. a new painting outlook – fun! crying at the park – a child who obviously couldn’t express what was bothering him – are we listening to our children? 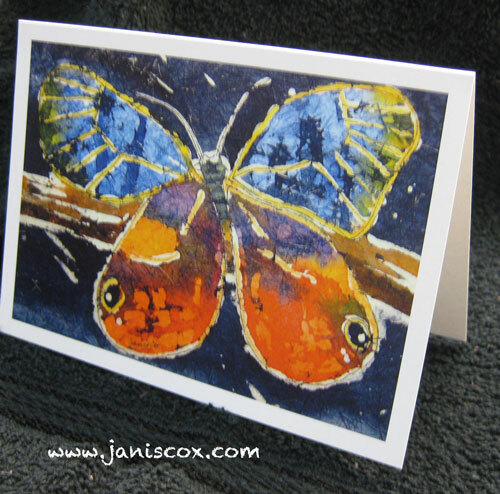 This entry was posted in Counting Gifts and tagged Ann Voskamp, art, art, blessings, Counting Gifts, Experimental Watercolour, gifts, Janis Cox, journalling on July 31, 2013 by JanisCox. This week I am taking an art course at the Haliburton School of the Arts. It is called Experimental Watercolour by Kal Honey. If you are from Ontario and love art, consider checking out the summer brochure – lots of great classes. So my pictures are few this week – if any – but I keep counting the gifts. I would love you to continue to link your posts. shadow: isn’t it wonderful how the trees provide such lovely shade, especially in the heat, while we played in the sandbox? twice a month we have a storytelling course on Mondays – we are learning biblical storytelling – Highlands Biblical Storytellers. far away: this week I am reminded of the Polish mission team, with which I have travelled 4 previous times, is so far away. Praying for them especially since they have lost half the team (before they arrived). Trusting God to figure this out. Here are a few shots of the weird and wonderful things we have been doing this week. An artist works with the strainer to see the types of marks that she can make on the paper. No brushes were allowed. Bought for $1.00 at the Dollar Store – this artist uses it to create interesting textures. This is my effort. I used the little squiggly thing at the top. Made from flower wire, it has a feathery end. Amazing how many different marks can be made from it. One of the students had made this gadget – string, washers. Our instructor, Kal Honey, is shown using it. This entry was posted in Counting Gifts and tagged Ann Voskamp, blessings, Counting Gifts, Janis Cox, JOY DARE, One Thousand Gifts on July 24, 2013 by JanisCox.